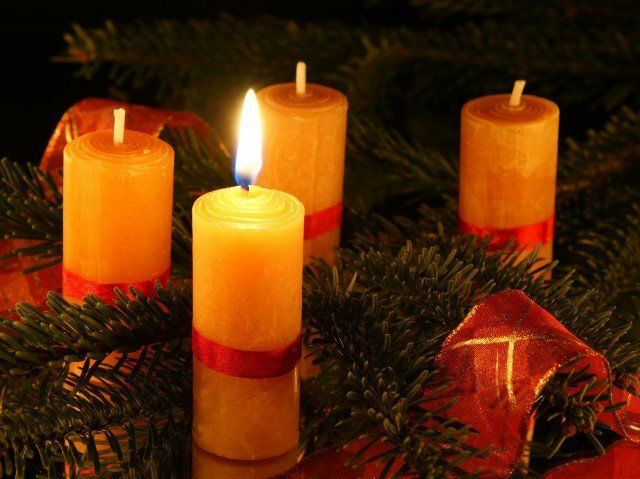 Every year, whether in cycle A with Matthew, or cycle B with Mark, or cycle C with Luke, the Gospel of the First Sunday of Advent does everything in its power to grab our attention – “Wake up! Be alert! Be ready! Be aware! Keep awake! Be on your guard! Wake up!” The urgency of those words reminds me of three experiences: the “Tzeva Adom – the Red Alert” sirens of the Gaza crisis, the weekly siren that signals the opening of Shabbat, and the Muezzin’s call to prayer at dawn everyday – each transports us into a different quality of life, at least momentarily. So too, the Gospel of the First Sunday of Advent! Have we become so accustomed to it that we are deaf to its invitation into a new experience? Are we so preoccupied with other things that we miss the opportunity it offers us? In the liturgy of this First Sunday of Advent, we stand in the dark on the threshold of a new moment in time. 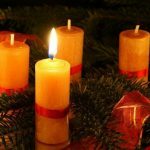 What is that darkness for us – what dissatisfaction, disappointment, discouragement, disillusionment, distress, or even desire – shapes the longing in our lives now, that Advent symbolizes so beautifully? 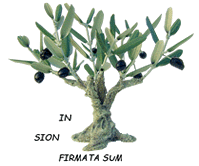 Mark’s wake-up call is qualified by the other two readings for this Sunday – selections from Isaiah 63-64 and 1 Corinthians, which focus our attention on the essential insight for the Advent journey ahead: “You, O Lord, are our father” [Is 63:17; 64:8], “(who is) faithful … by whom (we) are called” [1 Cor 1:3, 9]. I hear in these phrases an echo of Yom Kippur’s plaintive Avinu, Malkeinu. While we may prefer to filter this insight through a feminine image, we must not miss the opportunity to reclaim the Holy One as the source of our life at every moment, and attune ourselves once again to the humble wonder, the gentle conversion, and the tender compassion to which God calls us in this First Week of Advent.